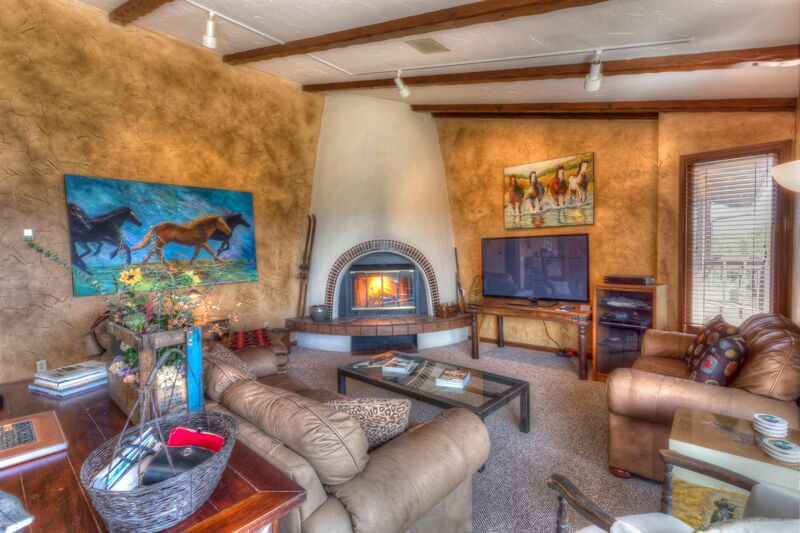 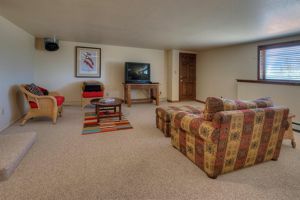 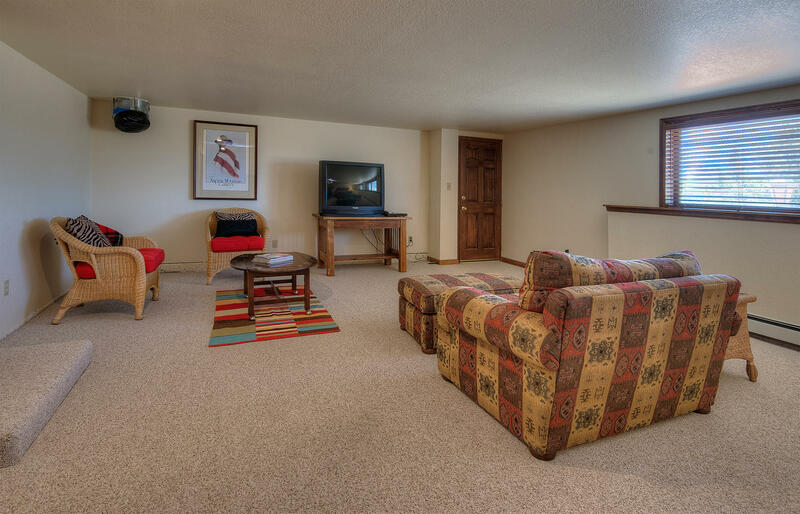 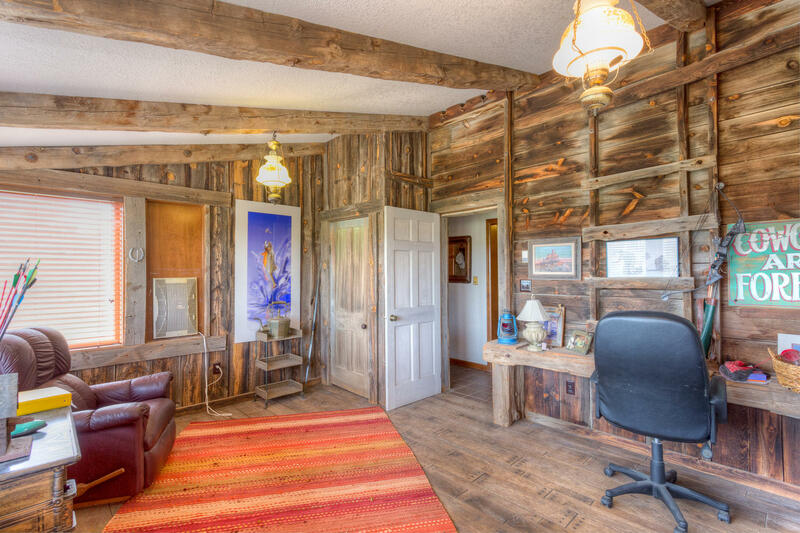 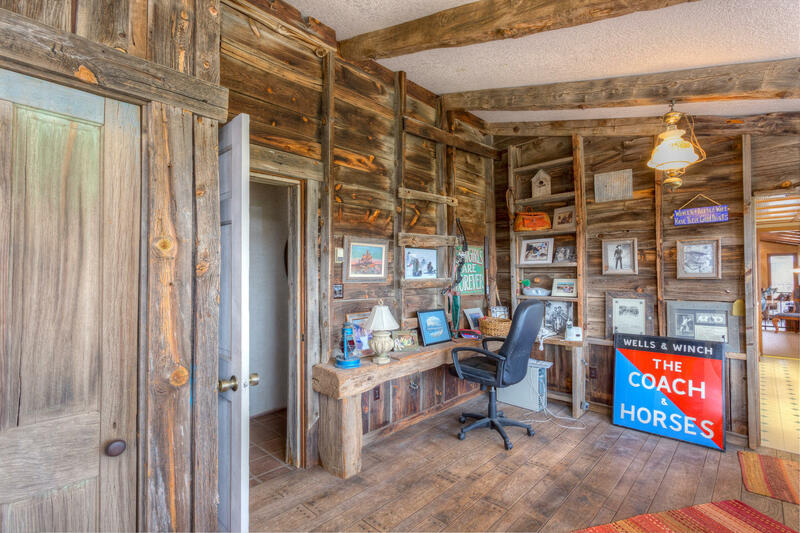 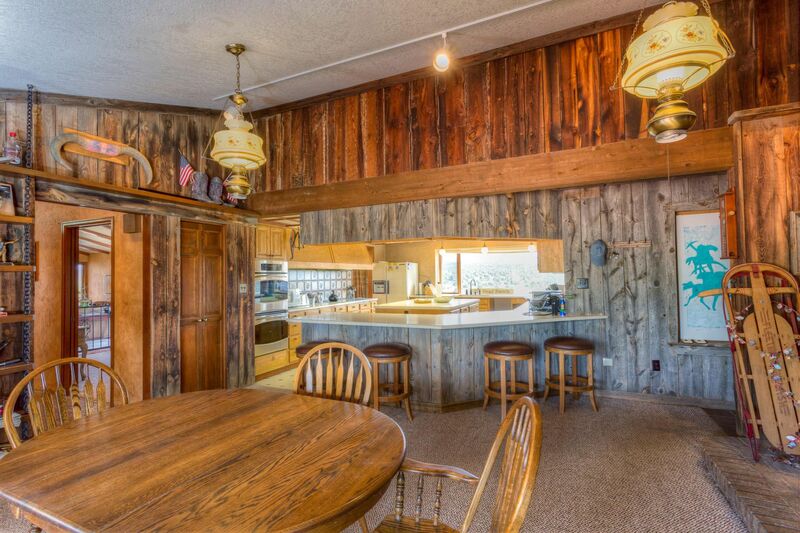 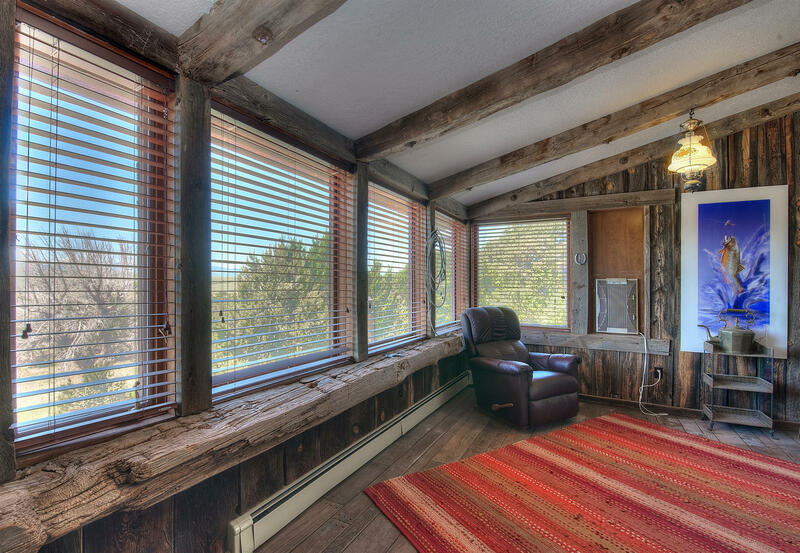 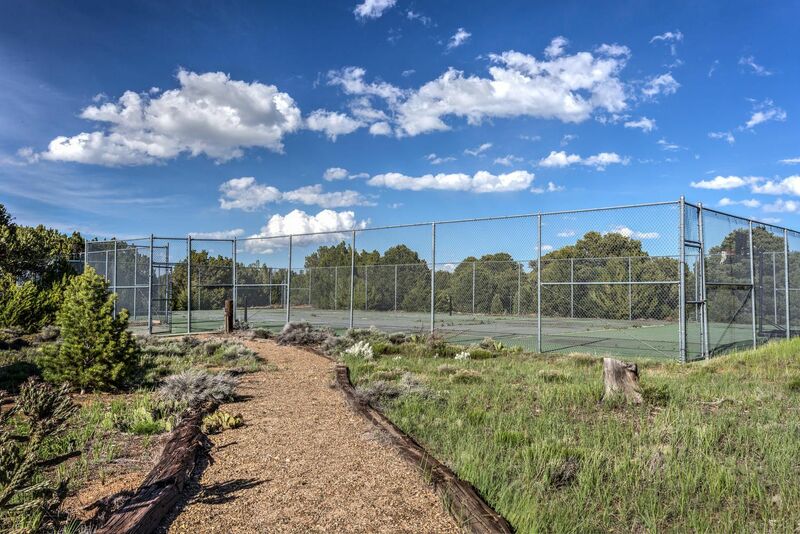 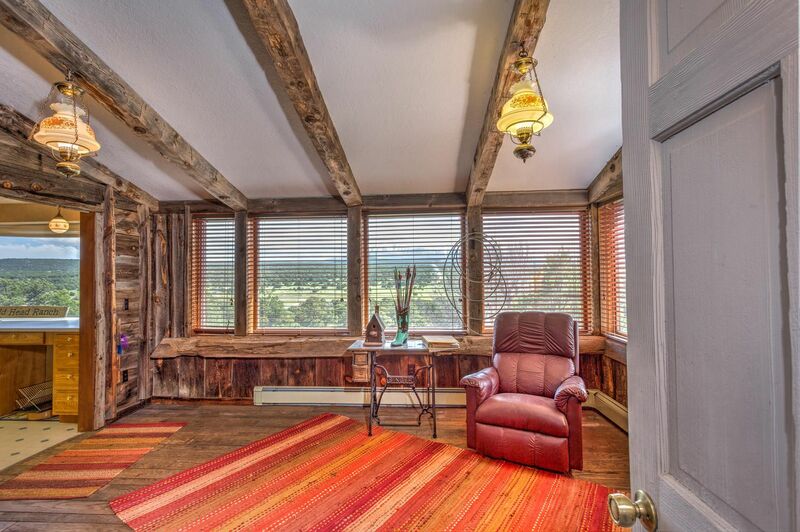 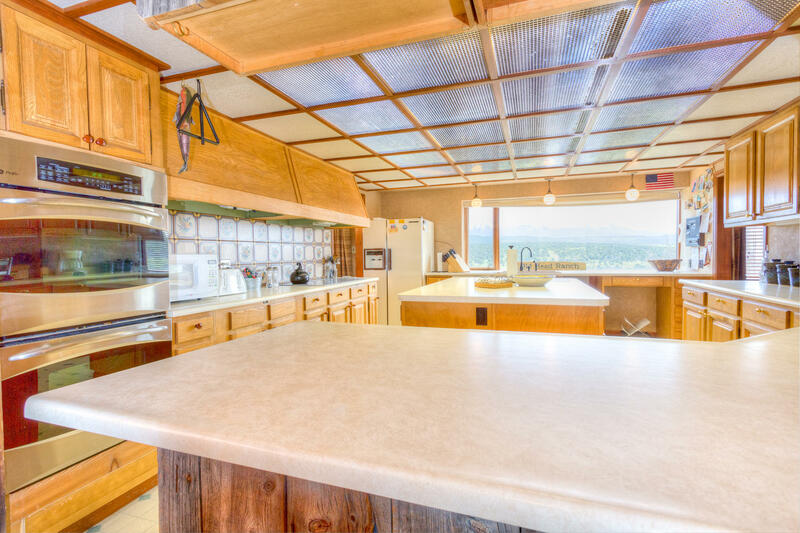 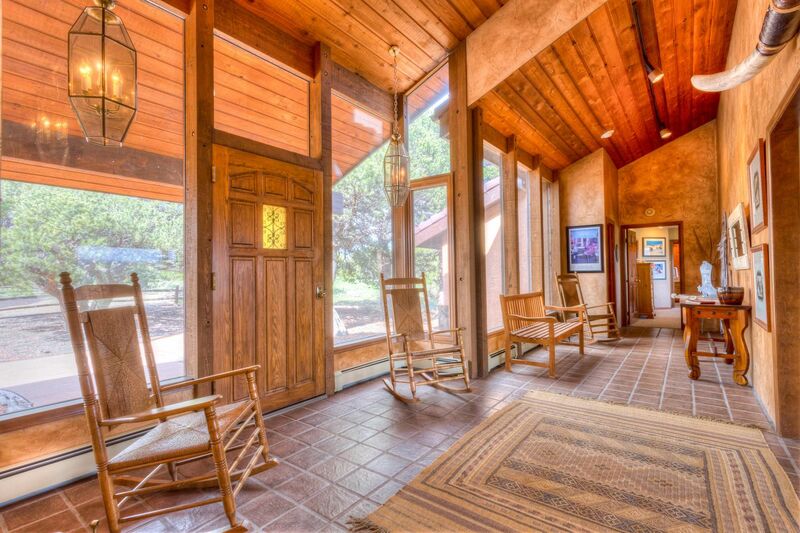 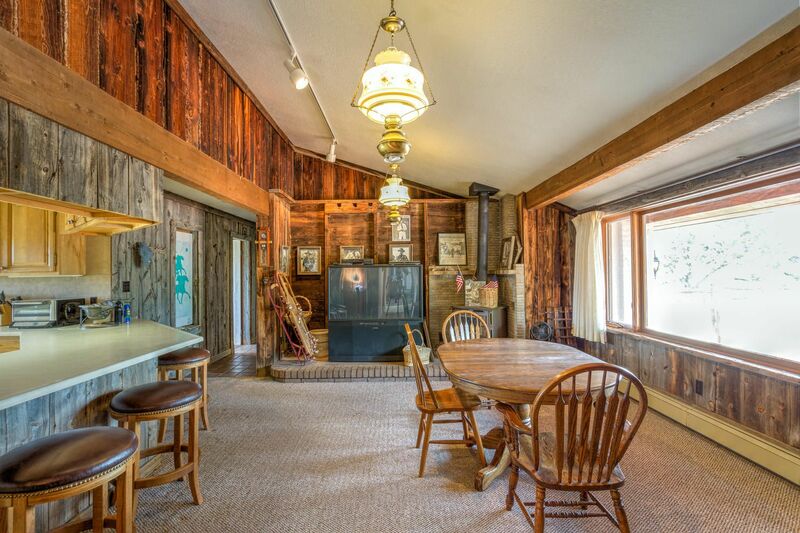 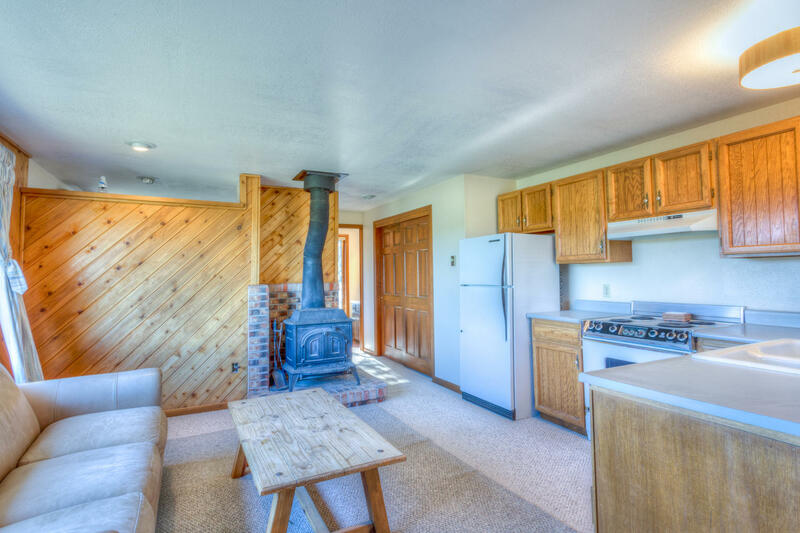 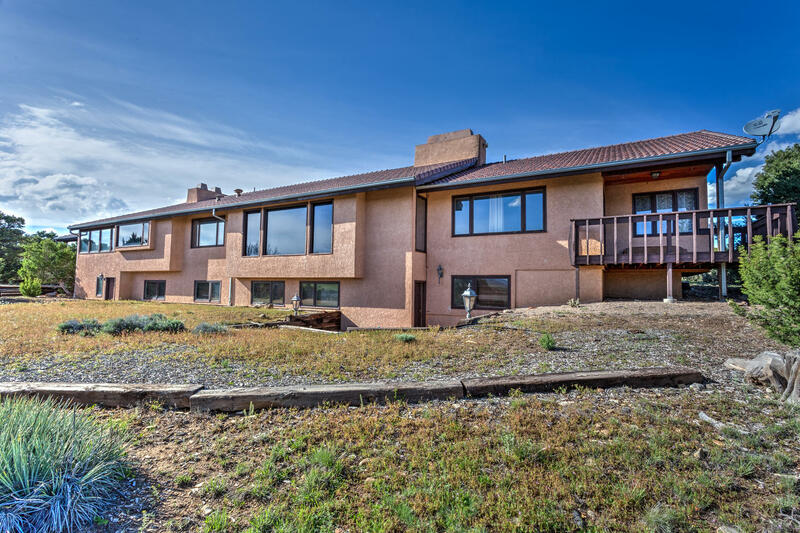 Lookout Pointe Ranch | Price Reduced | MLS16-991 | Capture Colorado Mountain Properties, LLC. 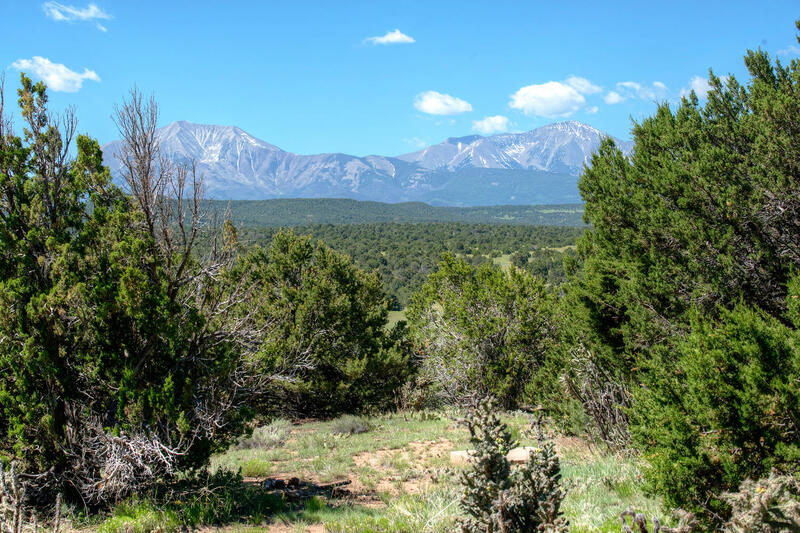 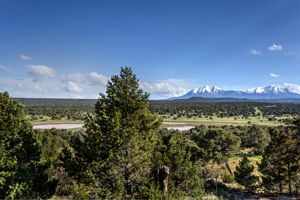 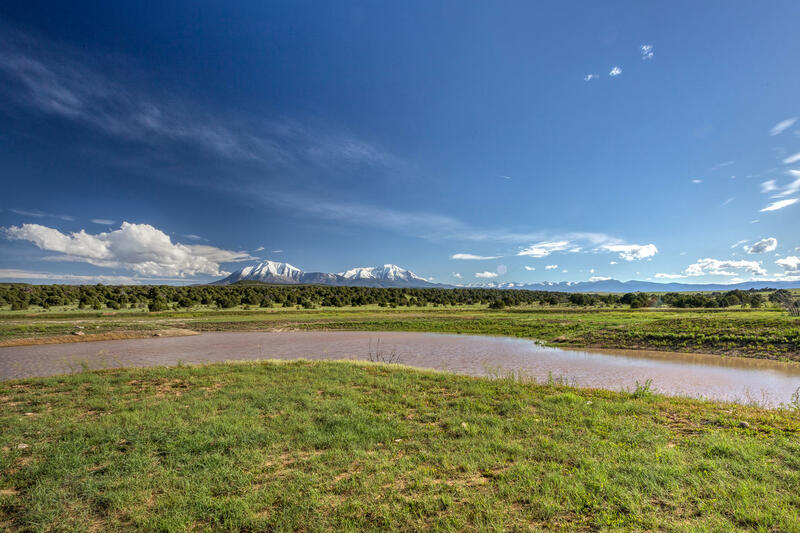 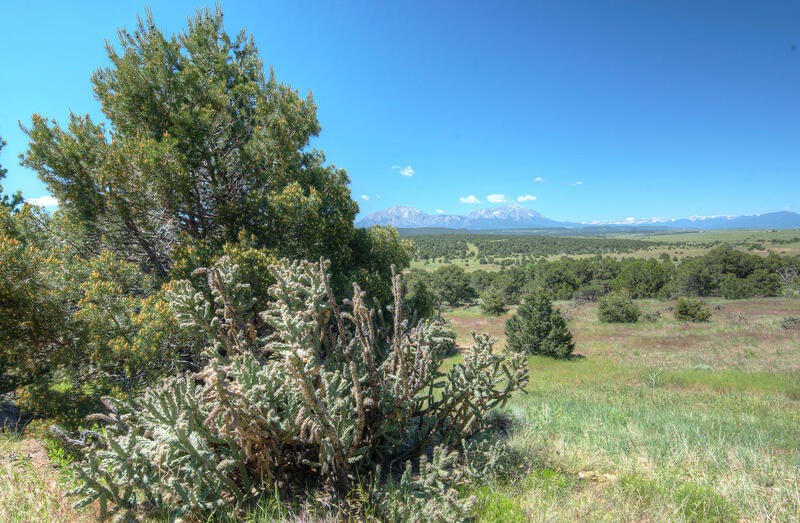 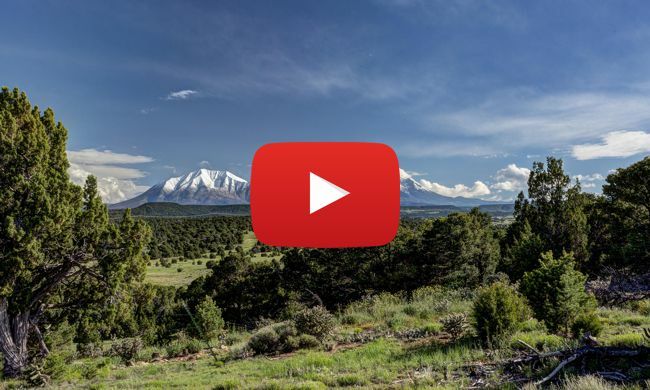 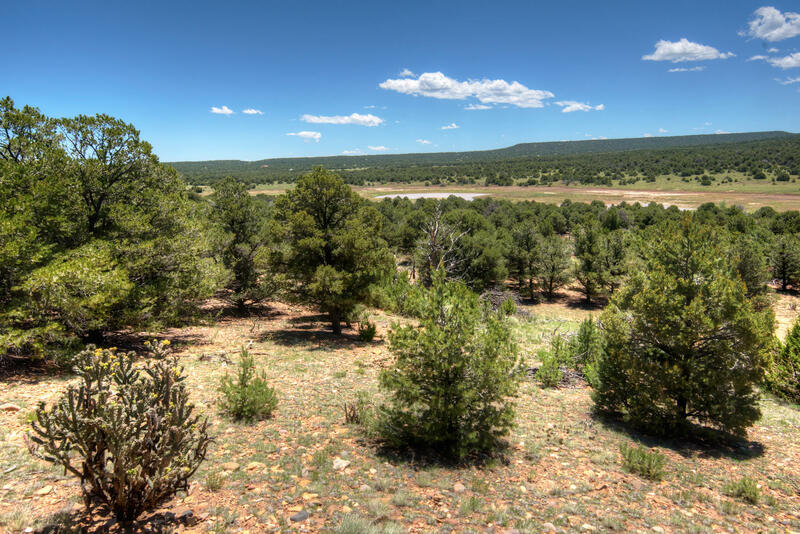 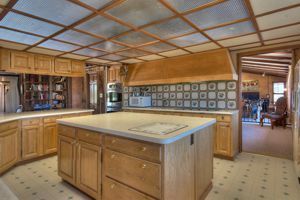 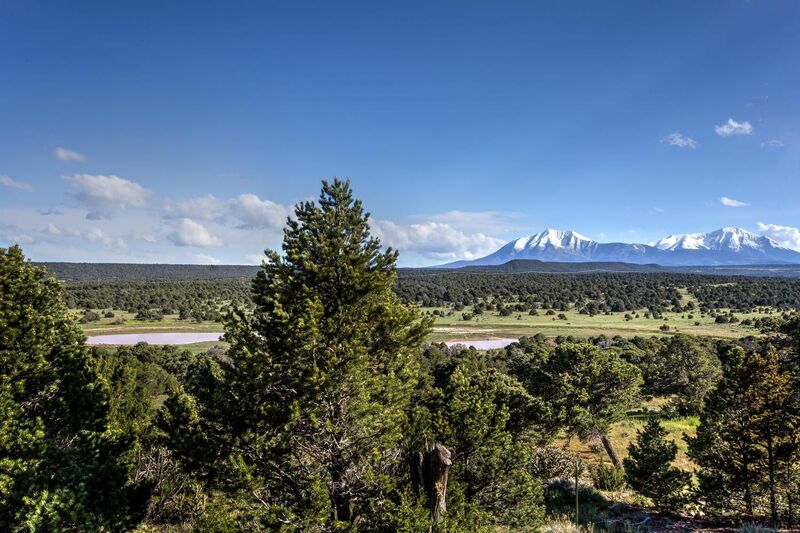 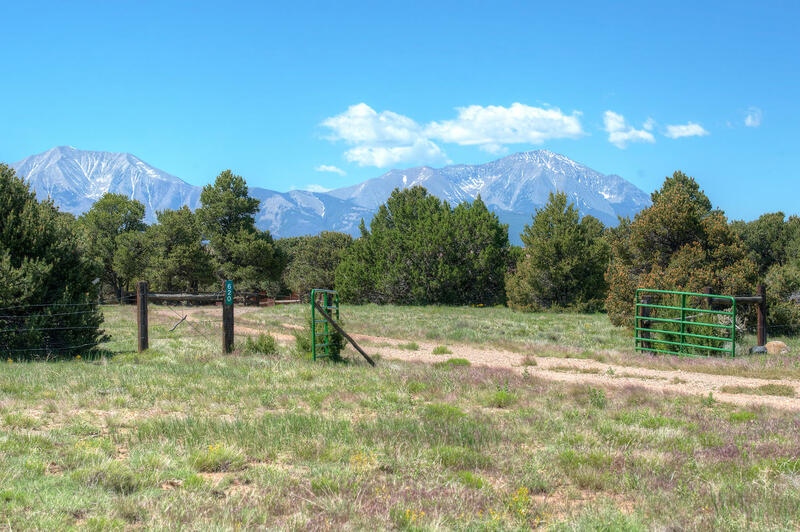 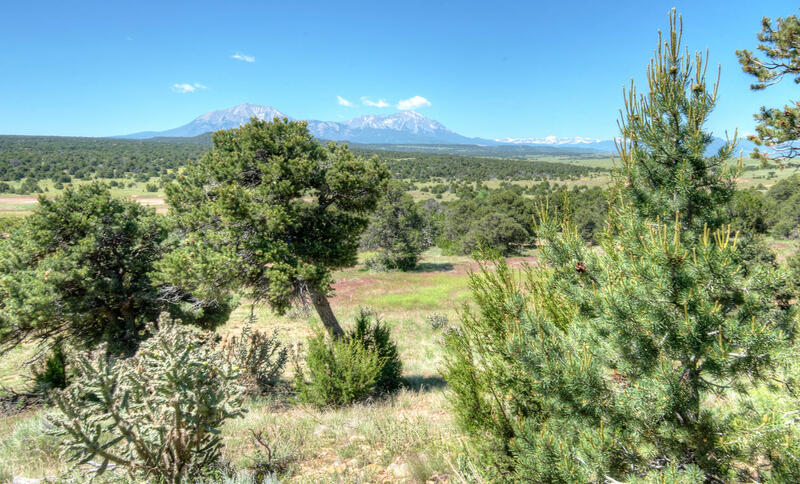 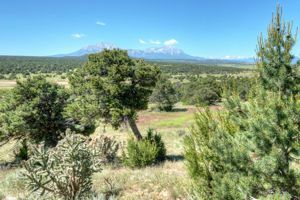 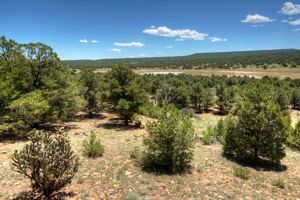 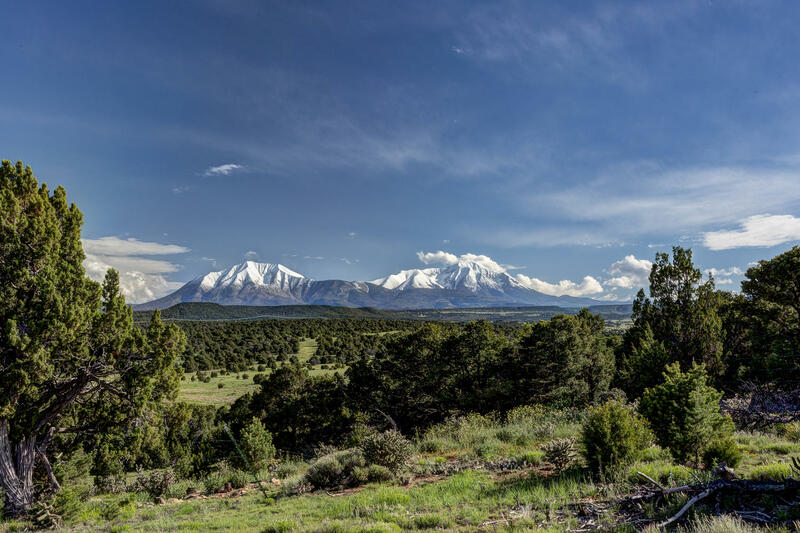 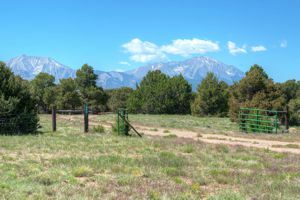 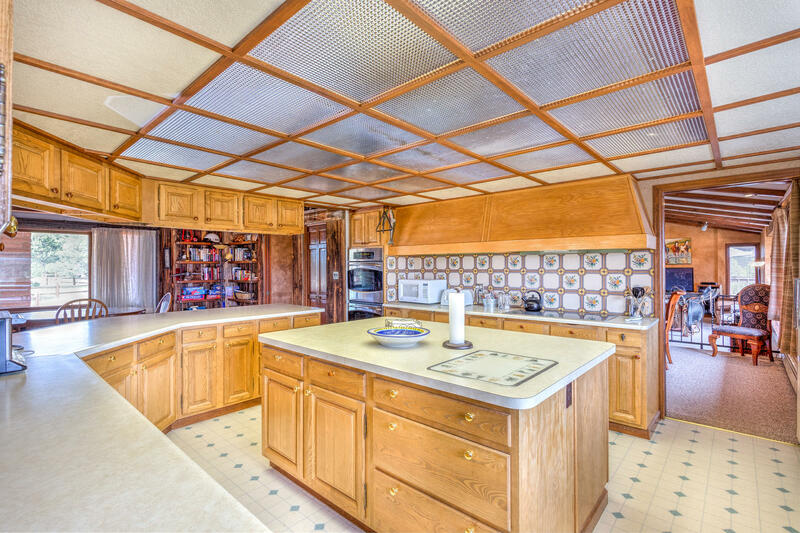 This 78 Acre Ranch is located between La Veta and Walsenburg, CO and approximately two miles South of Highway 160. 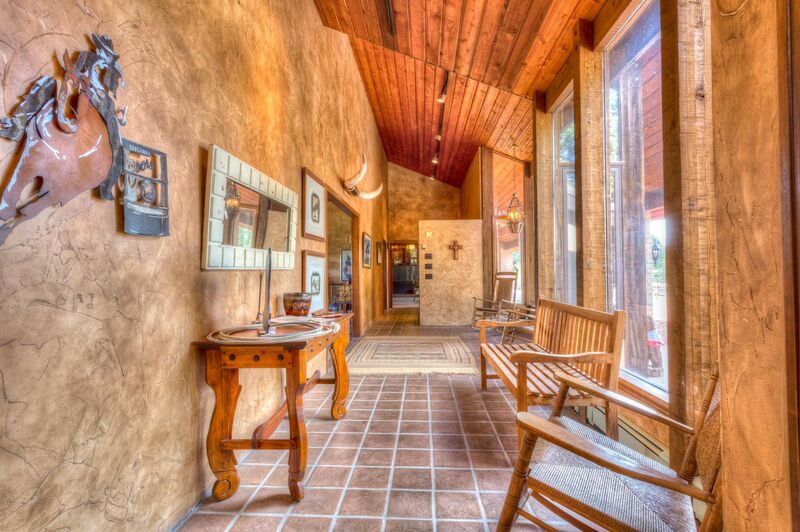 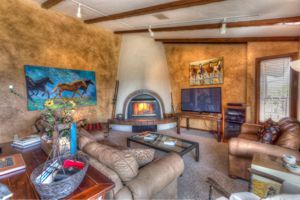 The Main Home has over 5700 Square feet of Luxury Living. 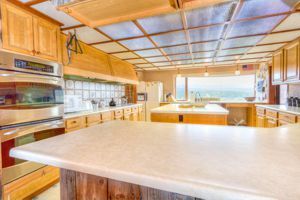 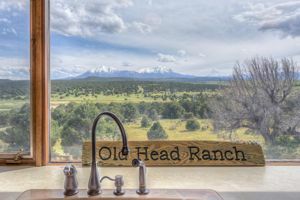 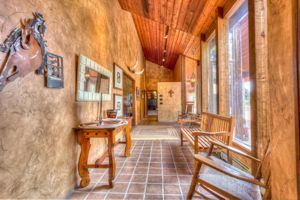 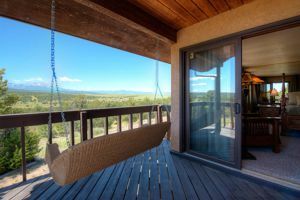 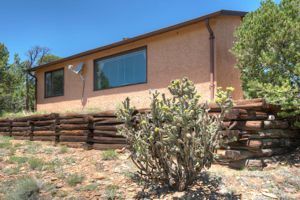 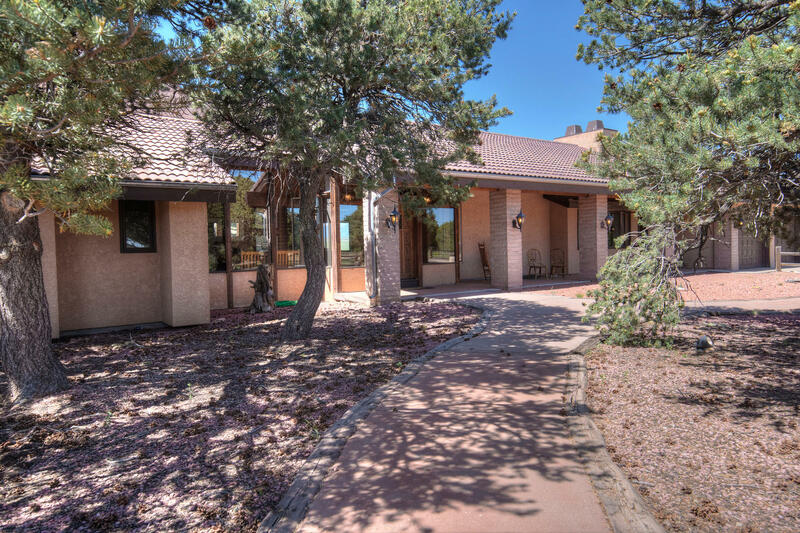 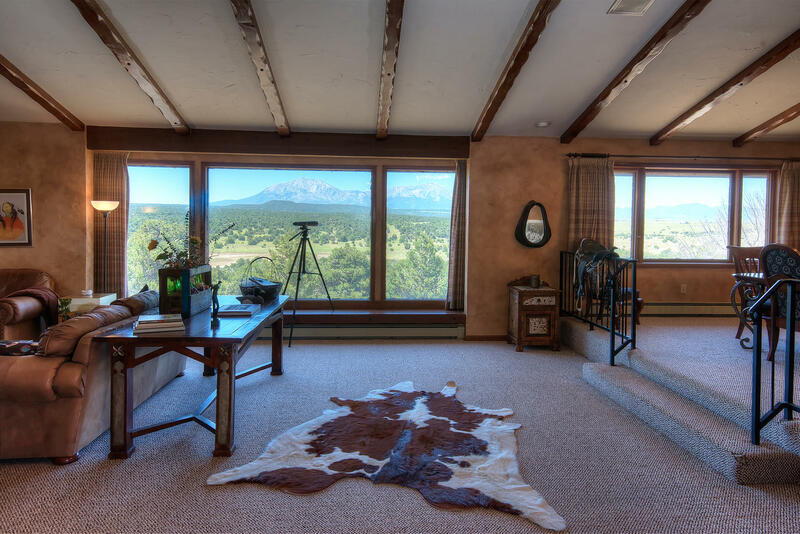 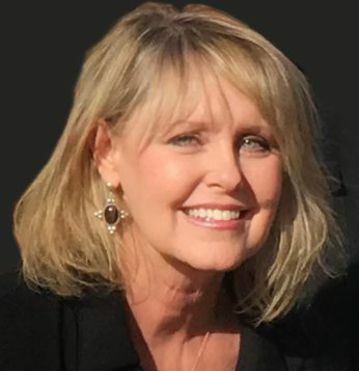 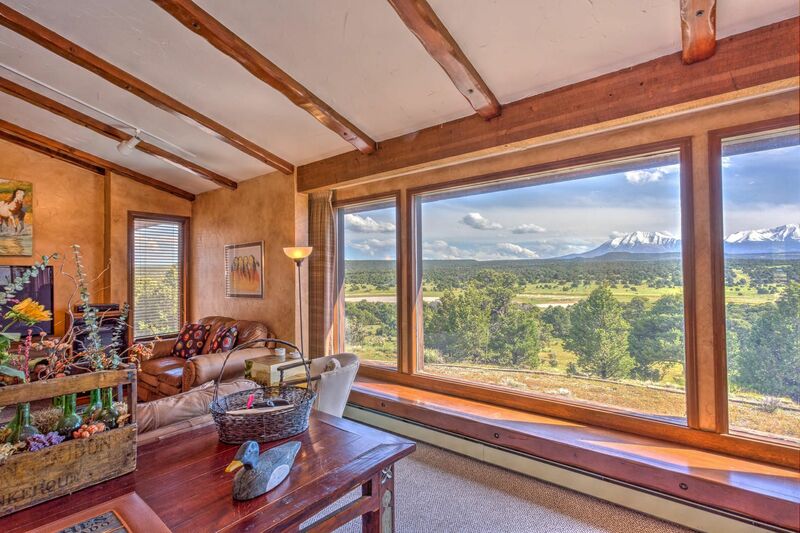 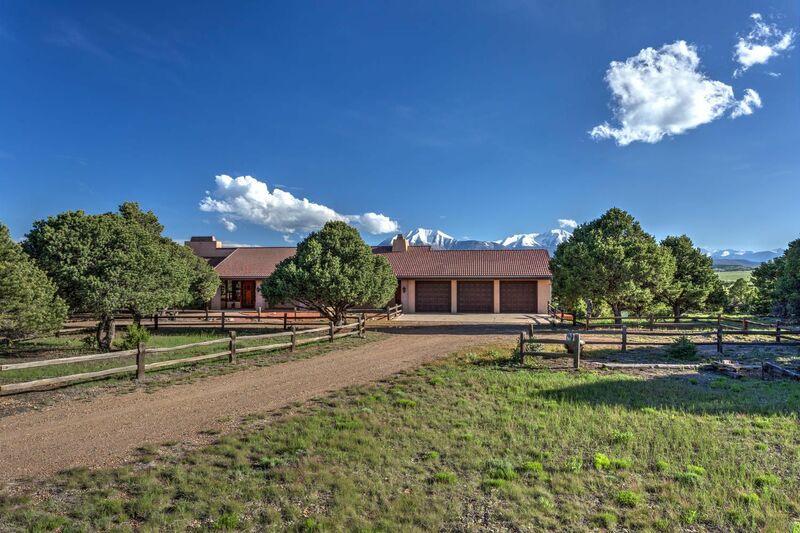 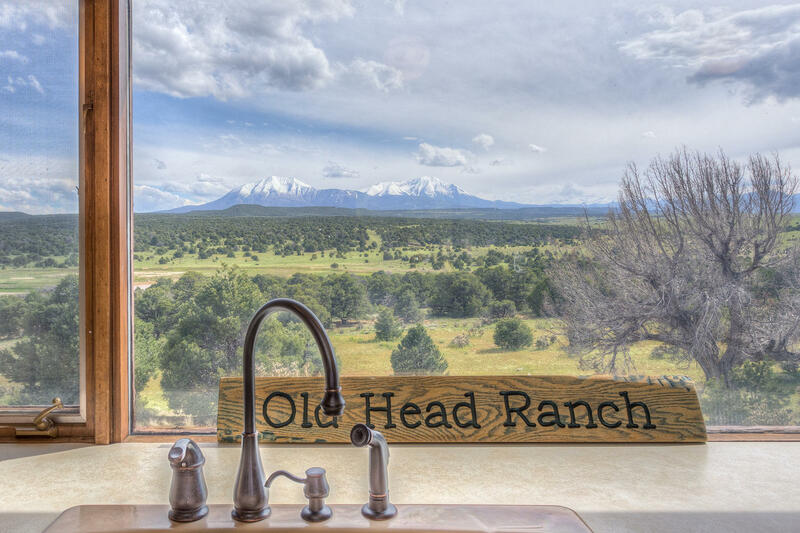 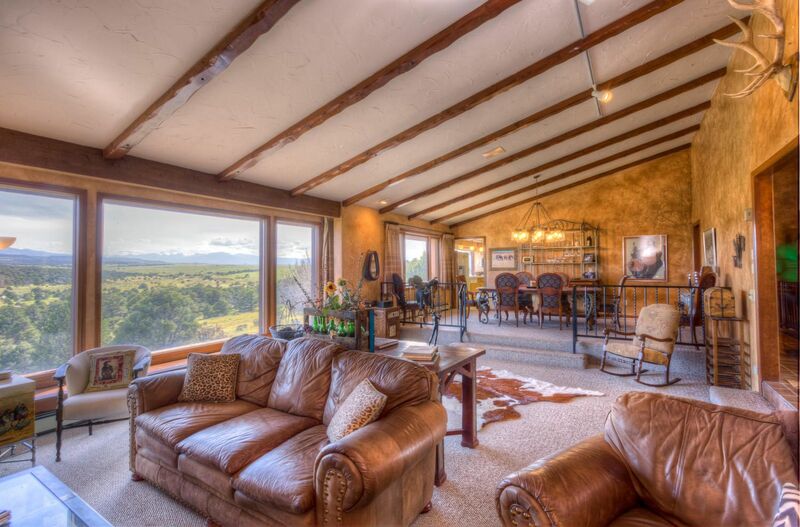 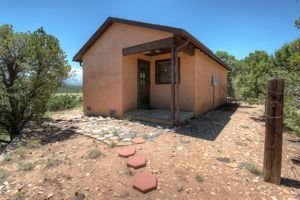 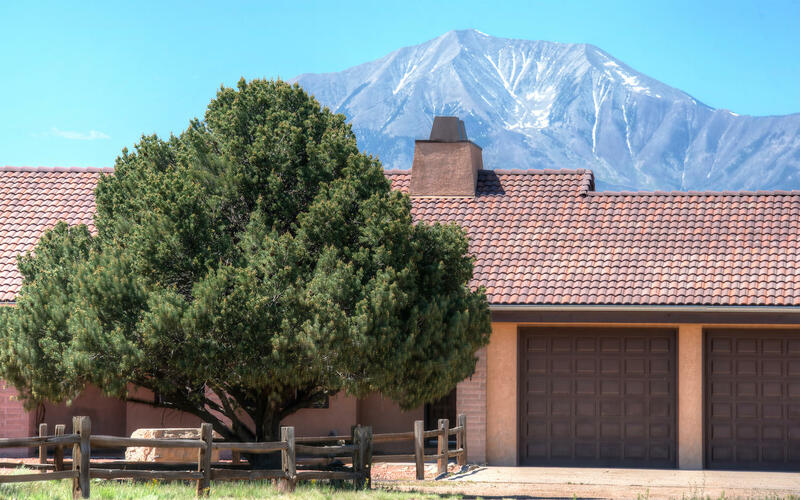 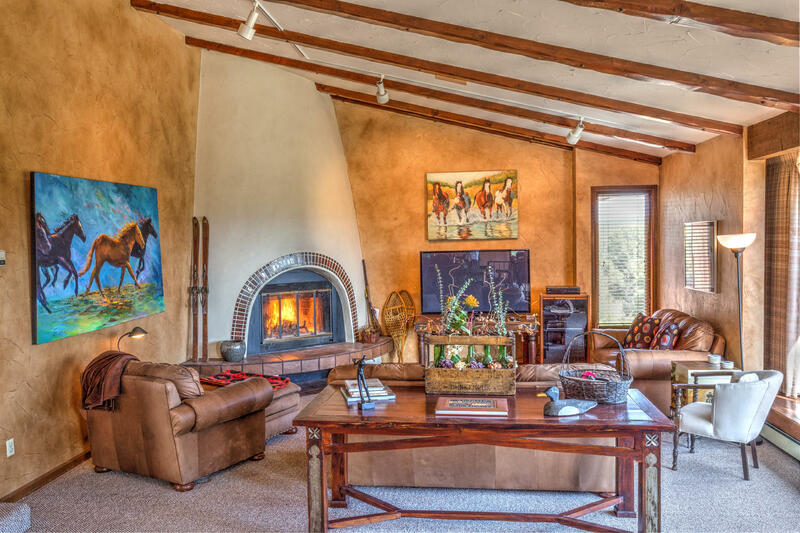 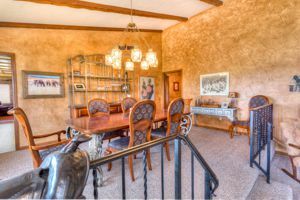 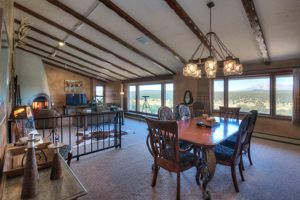 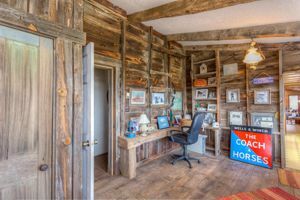 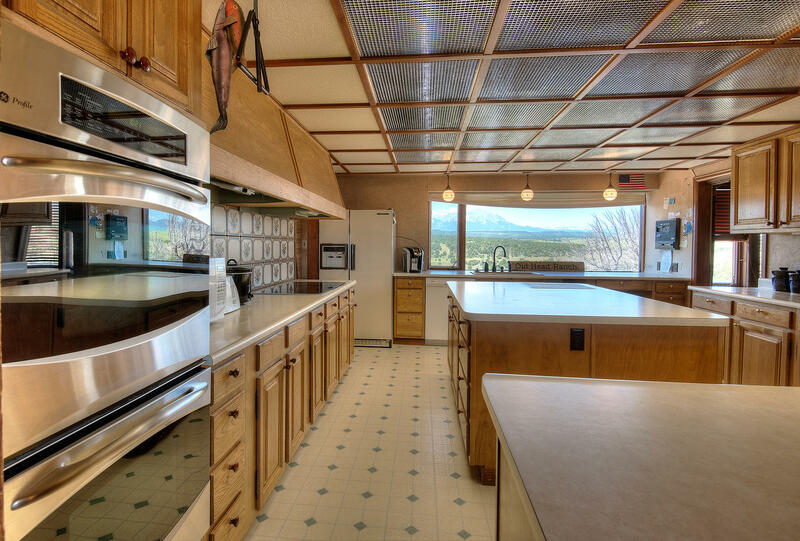 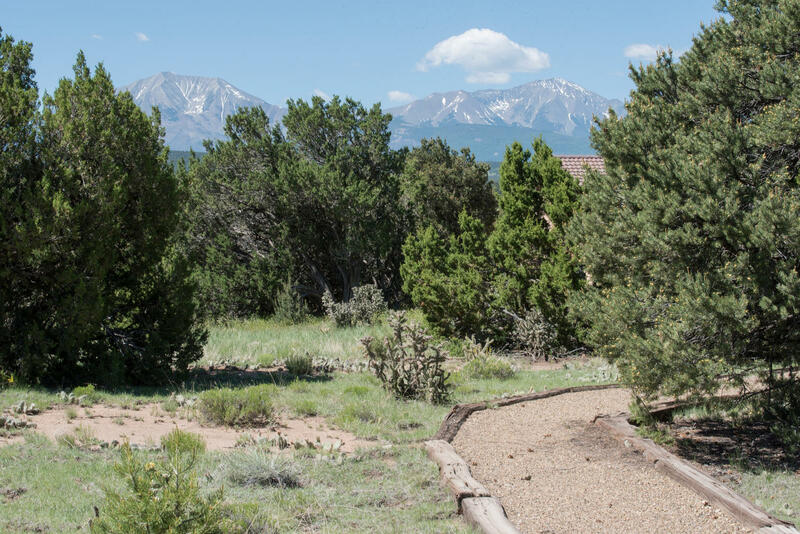 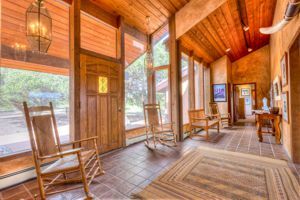 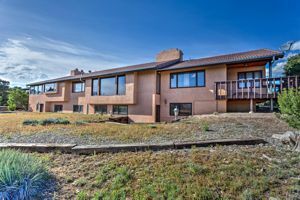 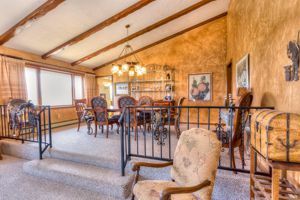 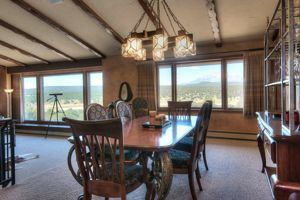 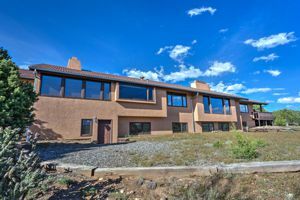 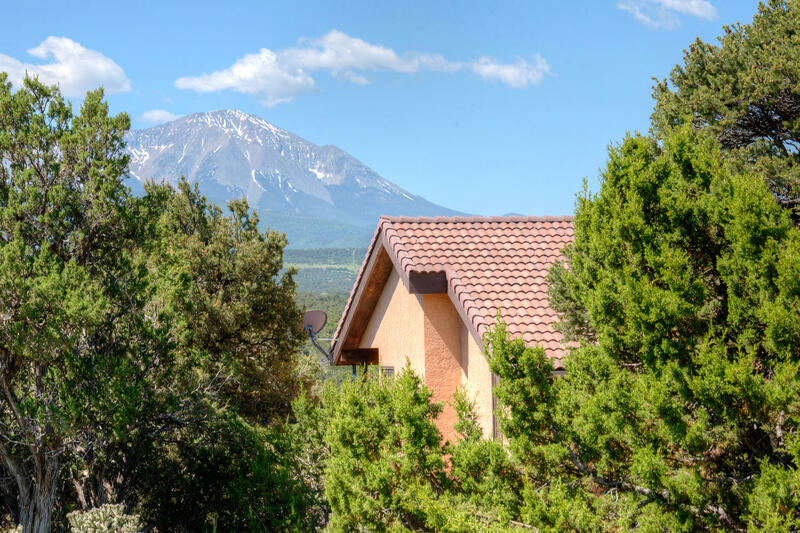 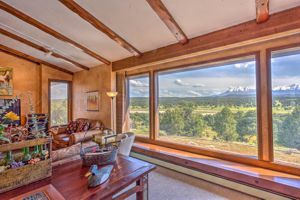 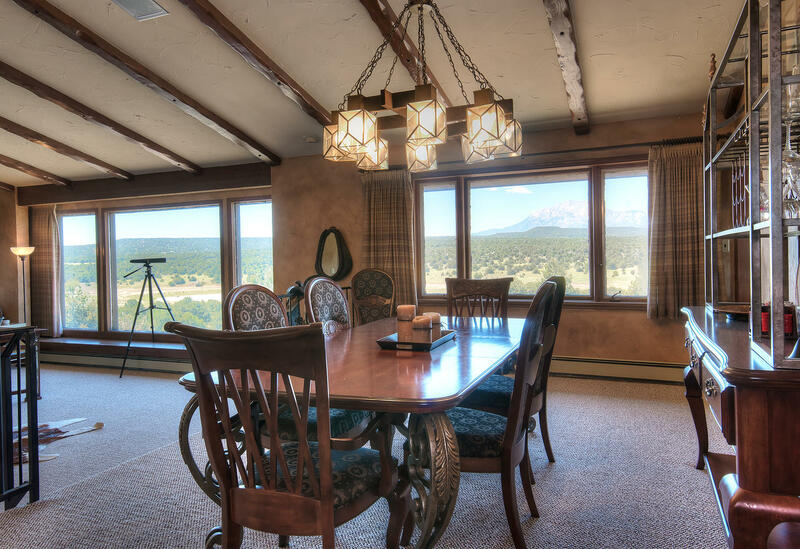 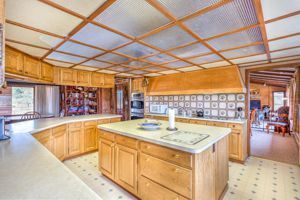 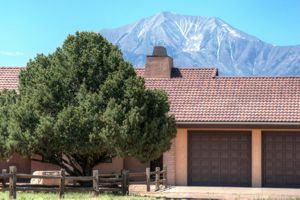 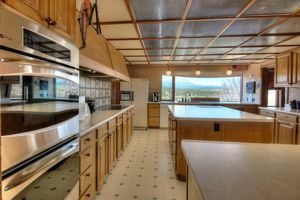 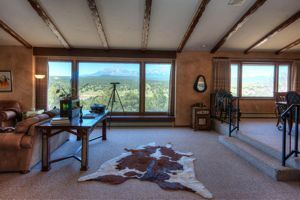 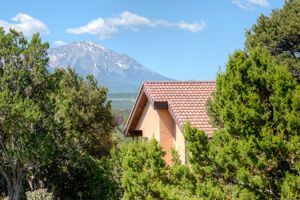 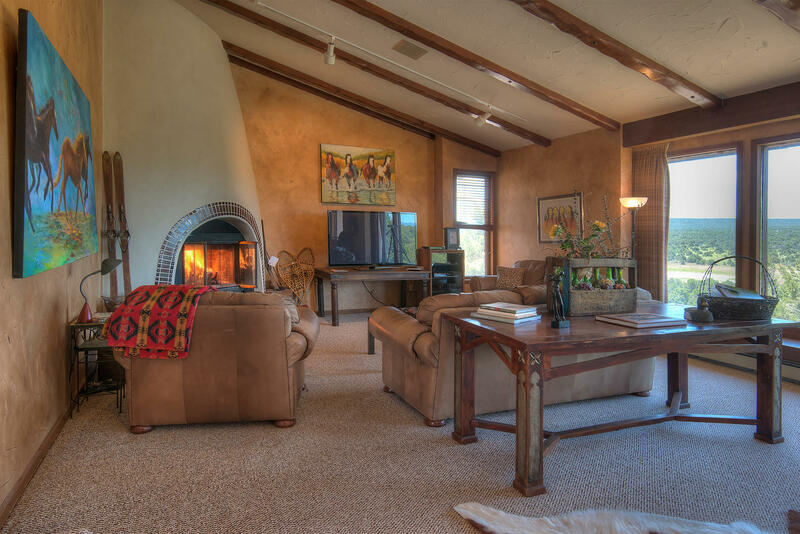 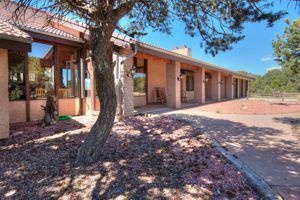 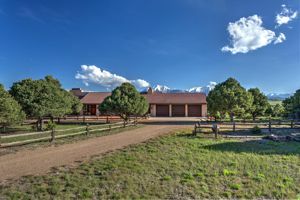 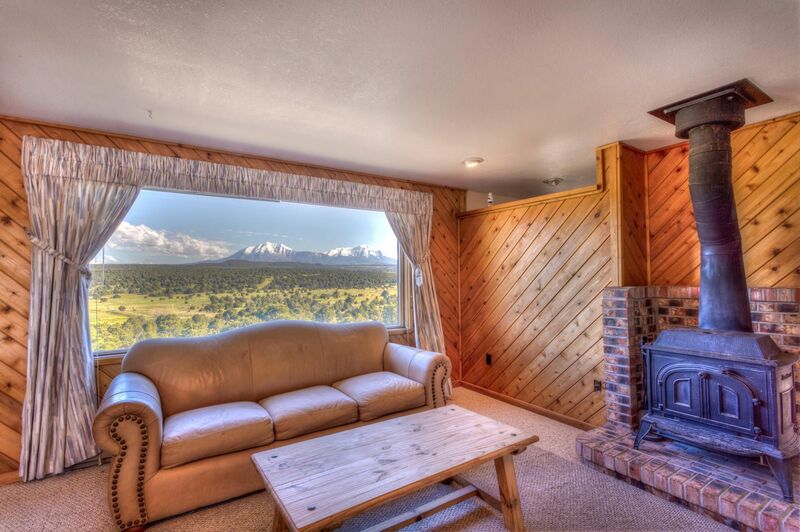 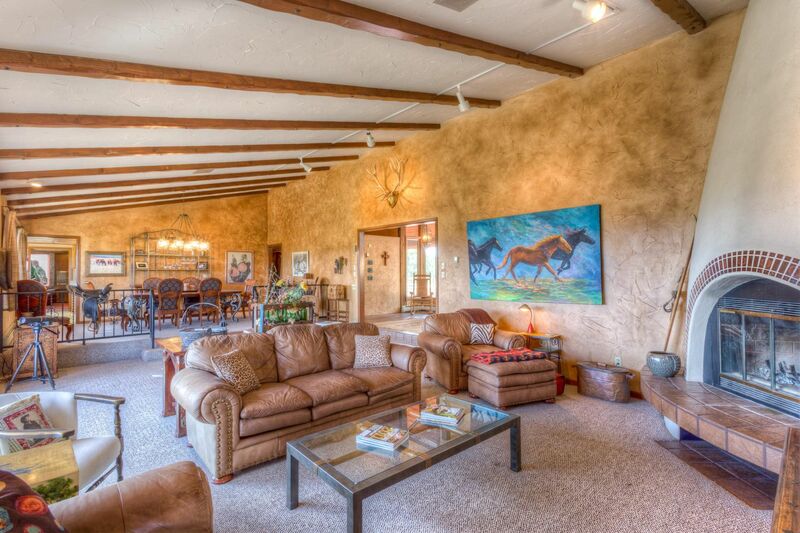 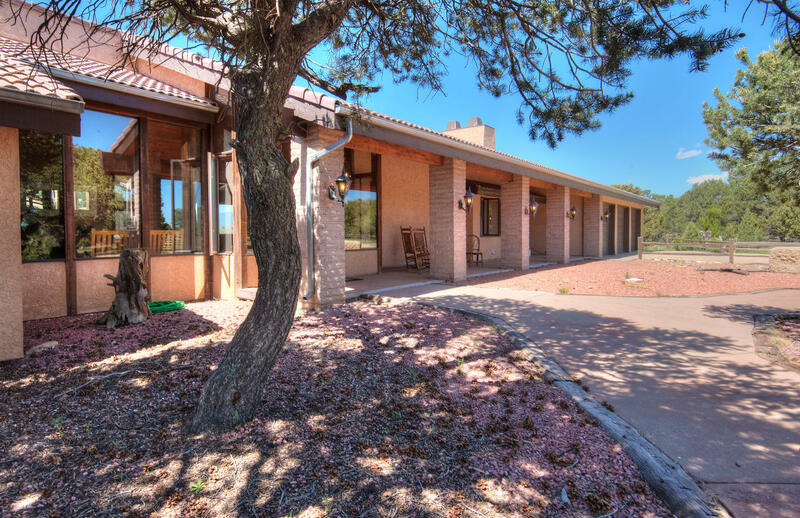 The home has Five Bedrooms and 6 Bathrooms with a Formal Dining Room, a Chef's kitchen with an additional Dining area, Office, Great Room with Kiva Fireplace and Views of the Breathtaking, Spanish Peaks. This property will be sold Impeccably Furnished and Sold with very limited exclusions. 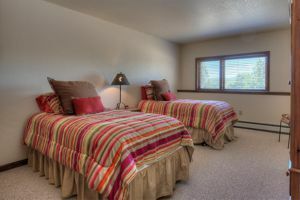 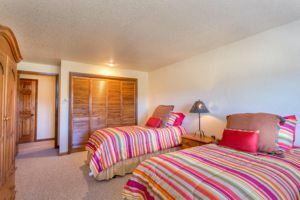 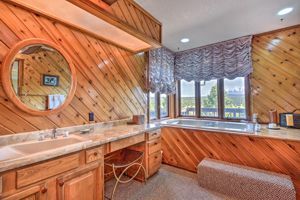 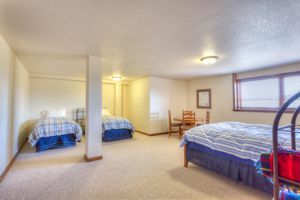 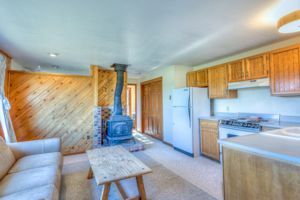 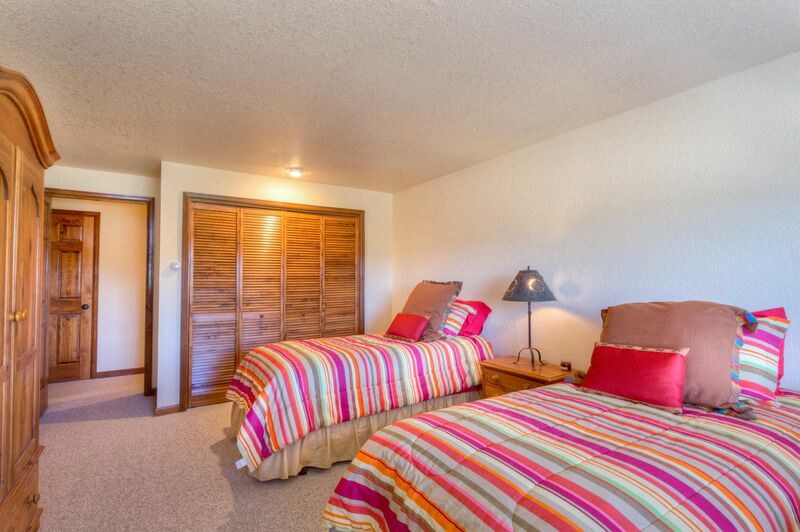 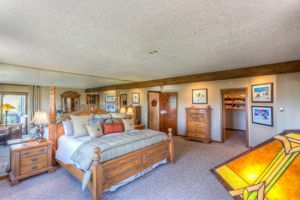 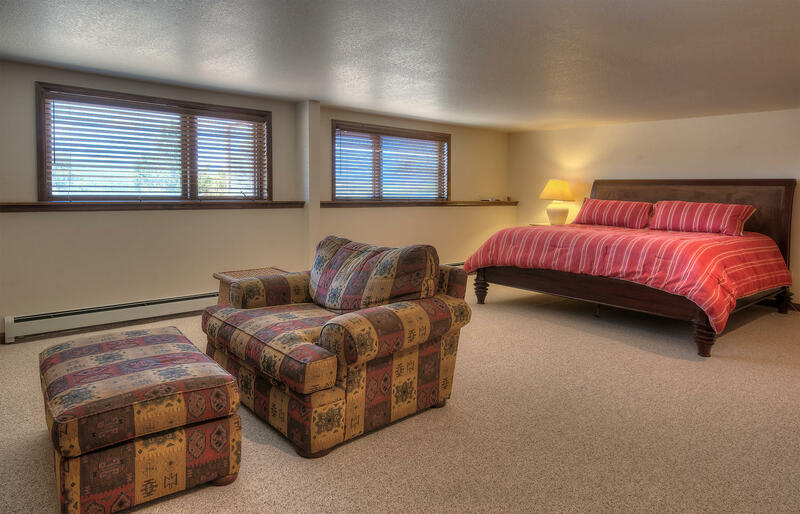 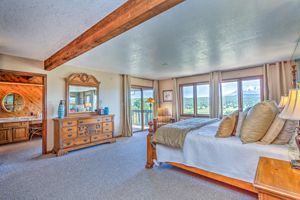 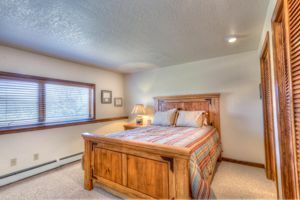 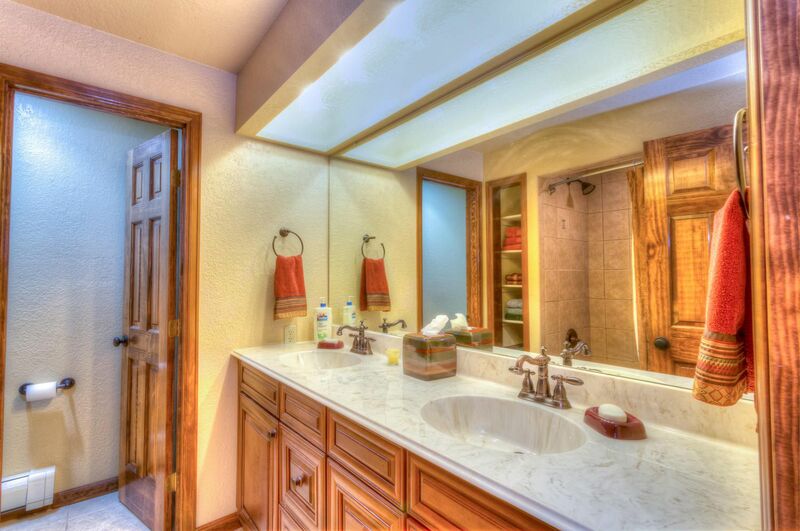 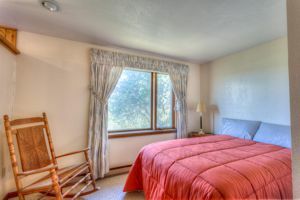 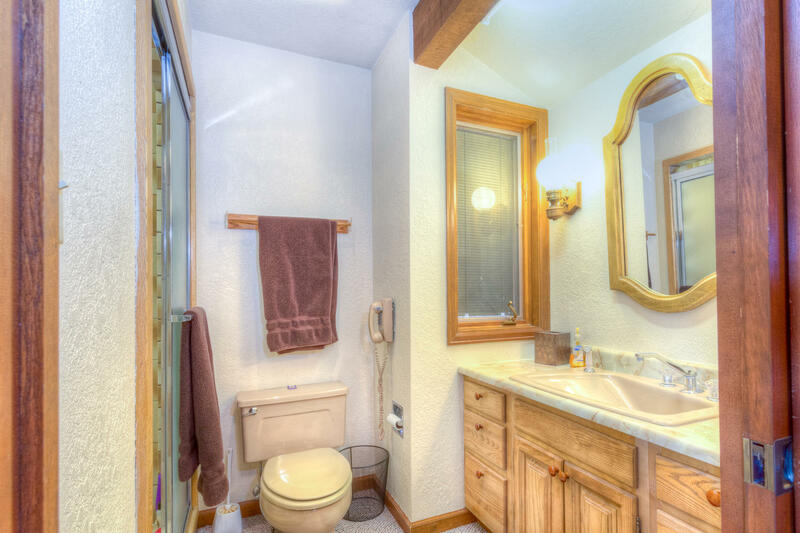 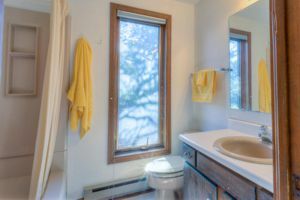 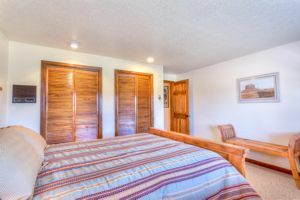 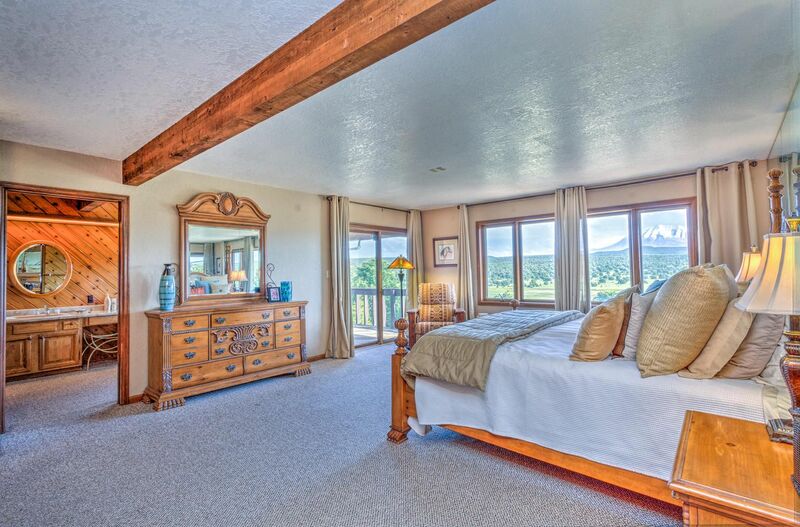 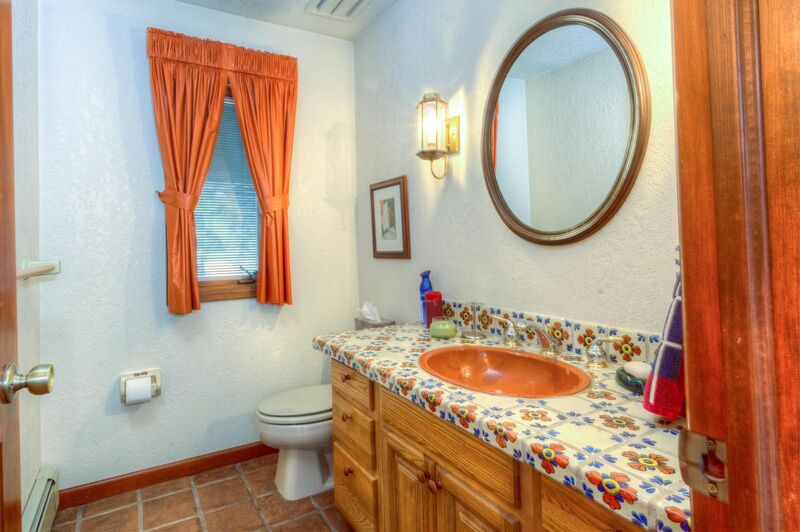 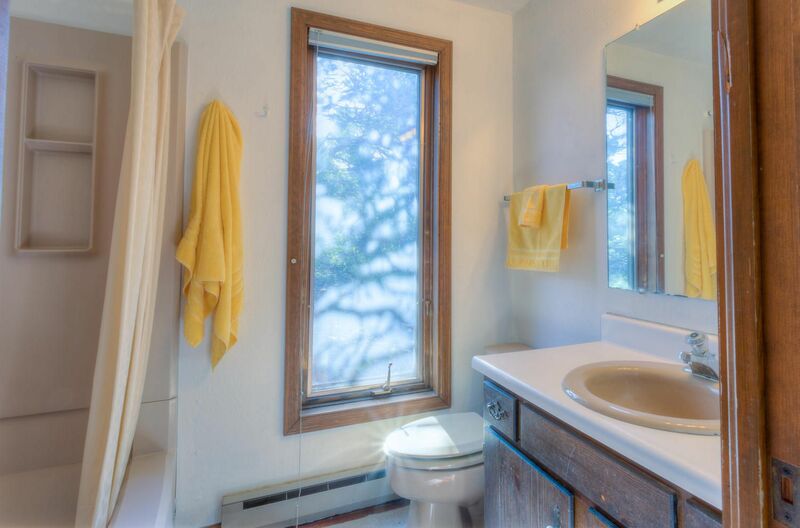 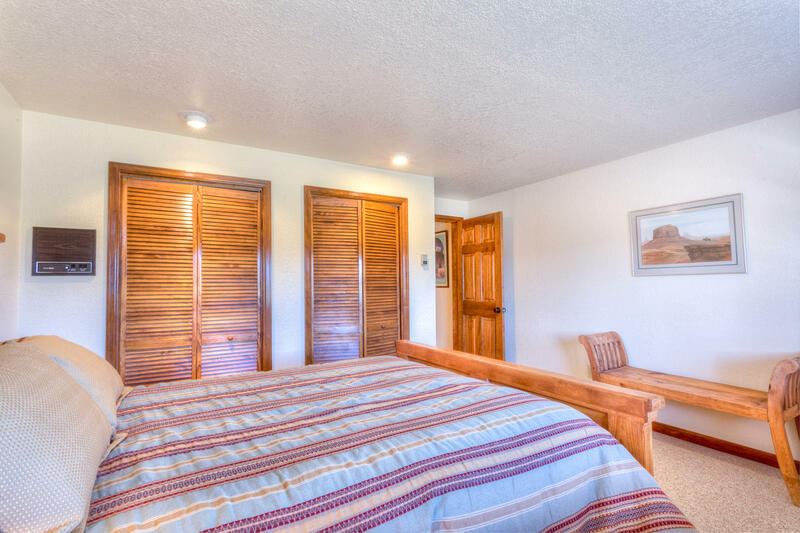 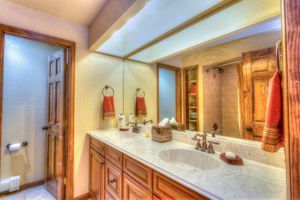 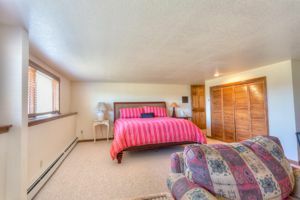 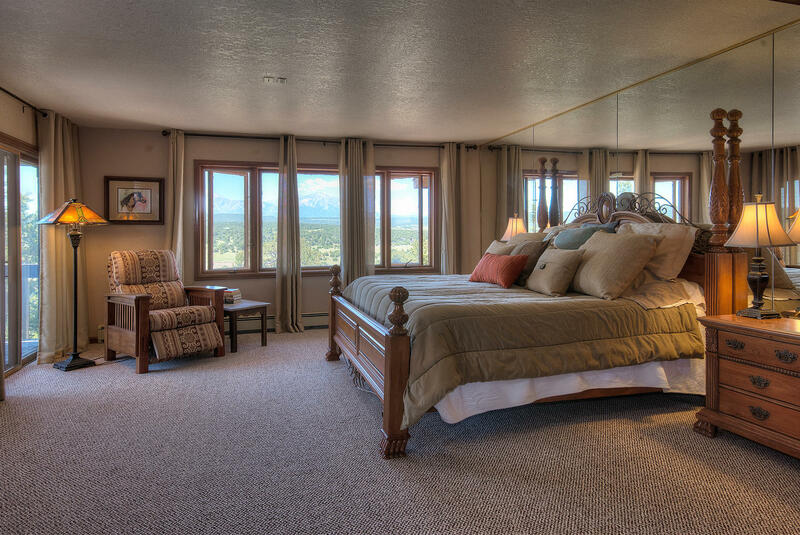 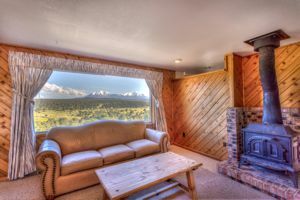 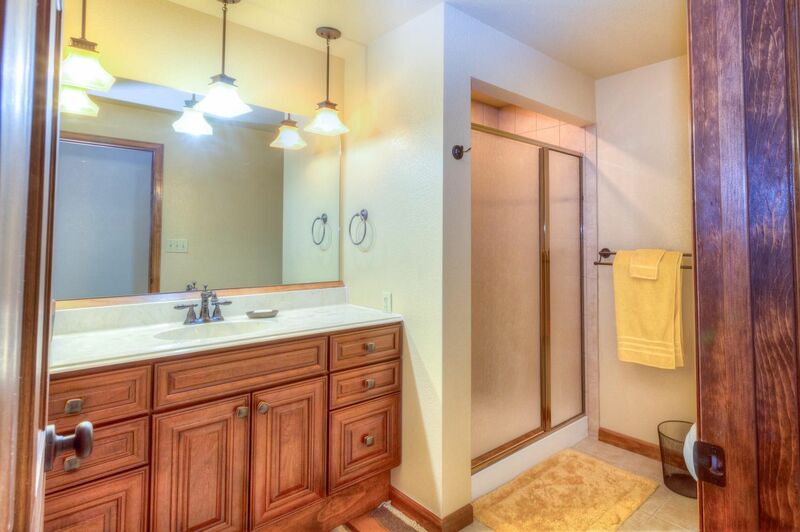 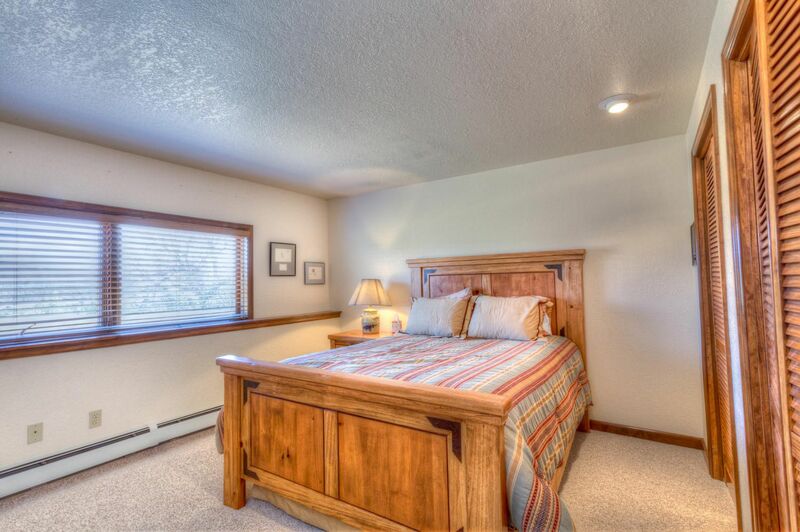 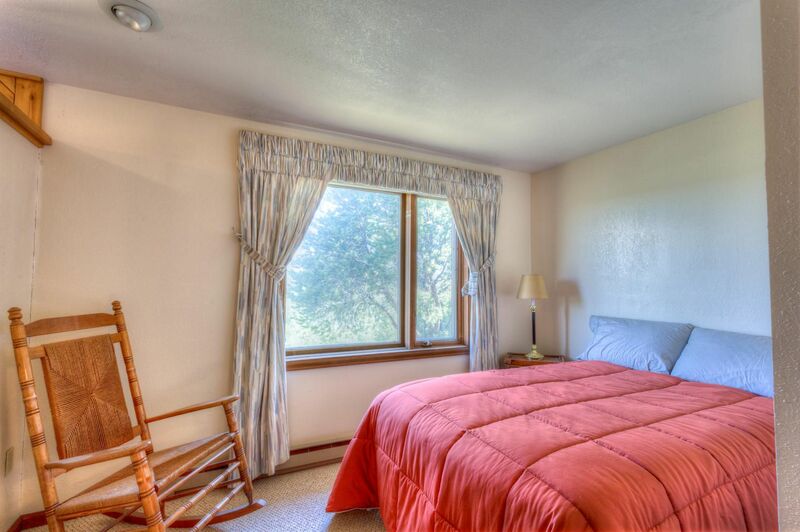 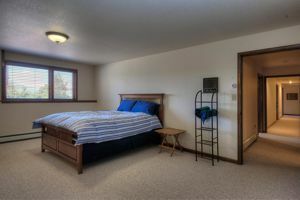 Master Suite has a Jacuzzi Tub with Spanish Peak Views and His and Her Bathrooms; Four Bedrooms and Two Bathrooms are on the Lower walk-out level and Newly Remodeled. 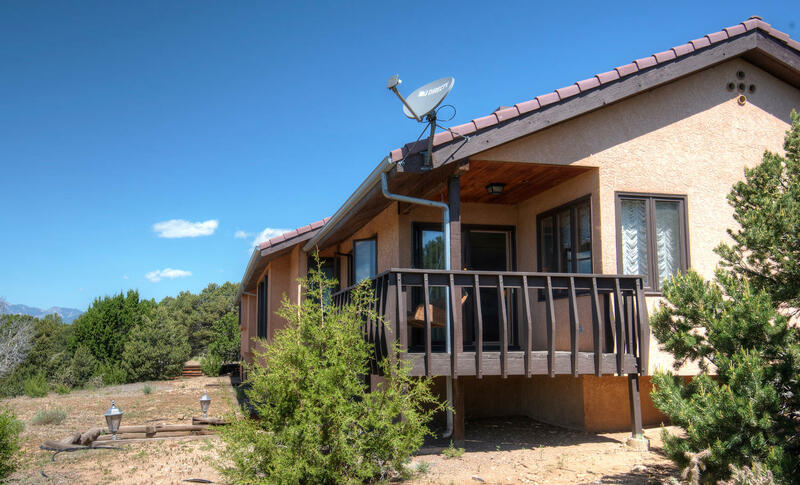 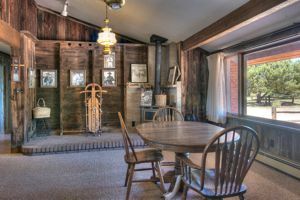 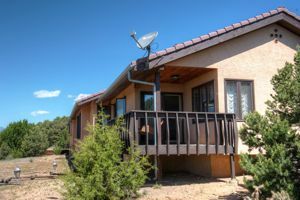 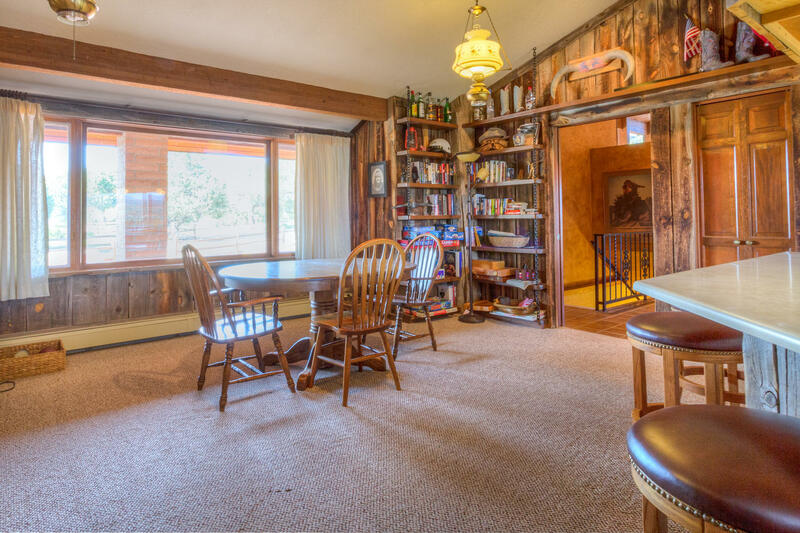 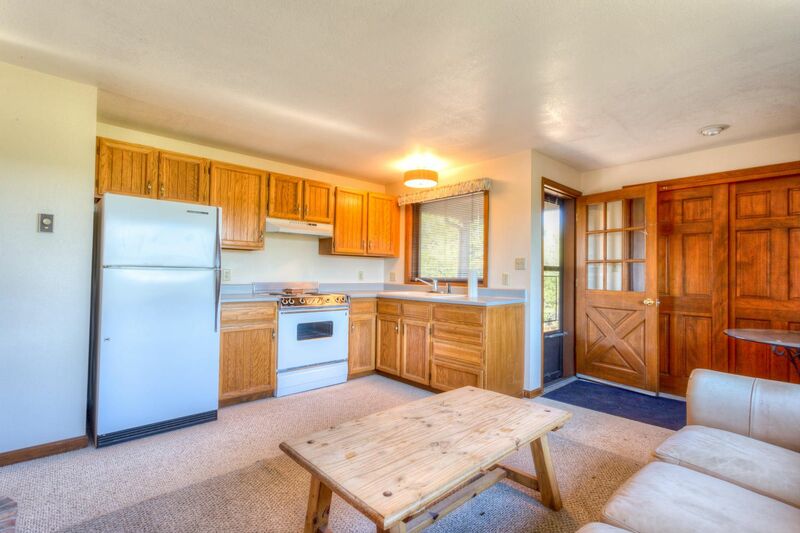 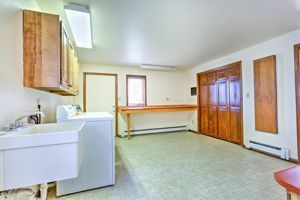 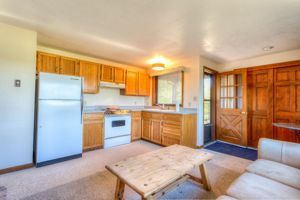 A Three Car Garage, A Tennis Court, and Best of all a One Bedroom Guest House are a few of the numerous amenities that make this Ranch an Unbelievable Opportunity! 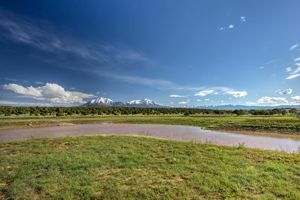 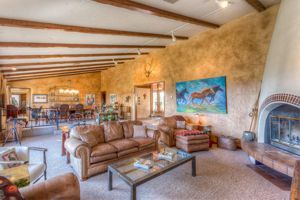 The Ranch is a mix of Cedar, Pinon Pine, and Juniper with a Pond where the Wild Mustangs of River Ridge Ranch frequent.